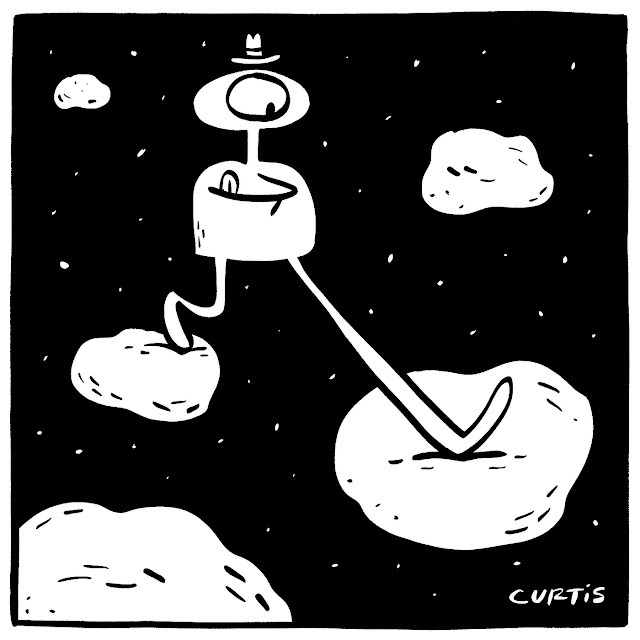 Have you ever tried to walk on meteorites? It's not easy, trust me. Tony the alien makes it look effortless though.